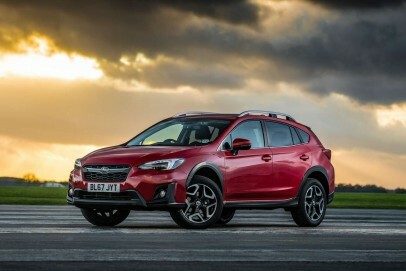 The Subaru XV has always been a smart-looking family-sized crossover vehicle offering the best all-wheel drive system in its class and some charismatic engines. The original version really just needed a higher quality interior, shaper driving dynamics and a bit more technology. That's now what's on offer here in this MK2 model. As a result, we think that makes it a model you can't ignore in the Qashqai-class segment. It's the sort of car that will have you praying for snow in the forecast.